January 3, 2019: Stay off the ice- Please note, frozen lakes are extremely dangerous and ice thickness is not monitored. Our recommendation is to stay off the ice. Should you choose to proceed onto the lake, this is at your own risk. If you would like more information on the dangers of ice, please visit: Canadian Red Cross: Ice Safety. Firewood is available for purchase from the Park Attendant. Canoes are available for rent on a first come, first serve basis. Please see a Park Attendant for all inquiries. Rates are listed below. Birkenhead Lake Provincial Park is located 90 km north of Whistler. 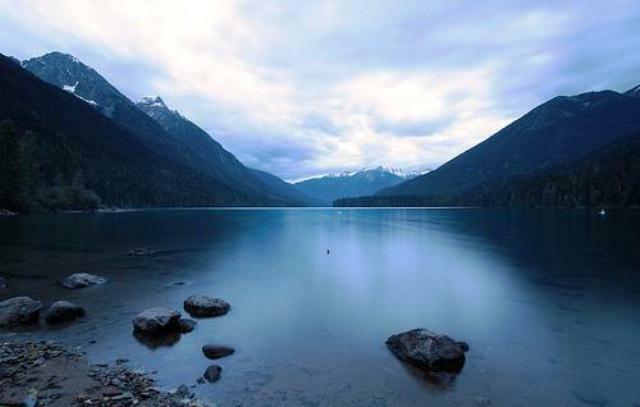 To get there, follow Highway 99 north from Whistler. In Pemberton follow the signs to Mount Currie and then to D’Arcy. The turnoff to the park is 33 km from the turnoff to D’Arcy. The park is 17 km from this point on a good quality, loose gravel road. 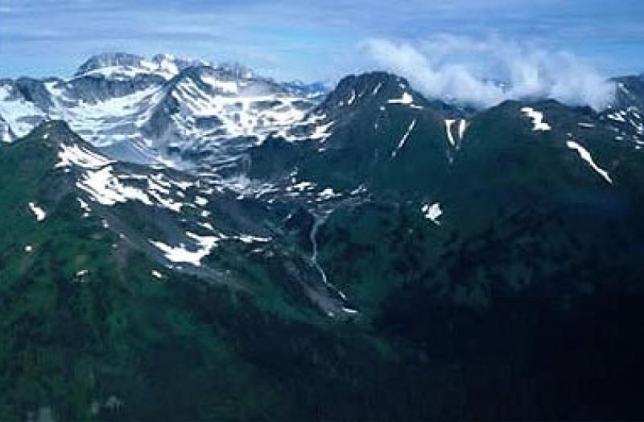 The park includes old growth forests, sub-alpine and alpine environments. 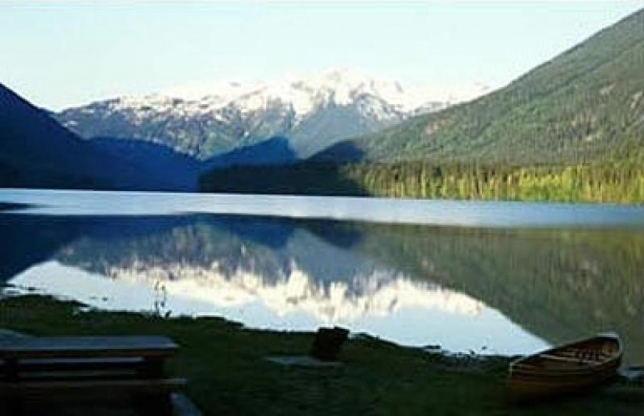 Birkenhead Lake is right beside the campground and there are several other small lakes in the park. The park protects important habitat for a variety of wildlife, including spotted owls, mountain goats, black bears and grizzly bears. Birkenhead Park offers the serenity of wilderness camping with the convenience of vehicle access. The Lake is great for fishing, complete with a boat launch. Fish for rainbow trout, dolly varden, kokanee and whitefish. Hiking and mountain biking are popular activities on the network of trails in the park and beyond. The lake is clear and fairly warm; great for swimming. Note: Please check for the status of catch and release for fish identified above. 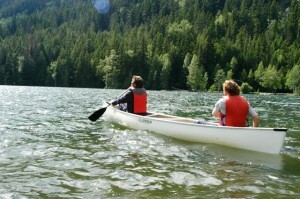 For more information about Birkenhead please visit the BC Parks website.